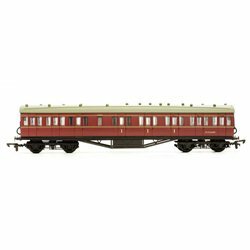 Coaches - kits [OO] There are 45 products. 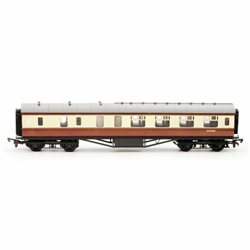 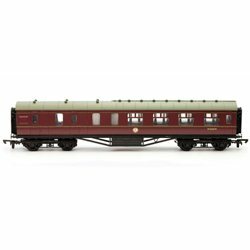 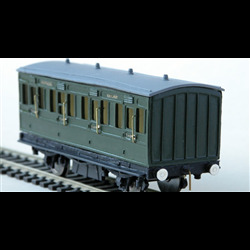 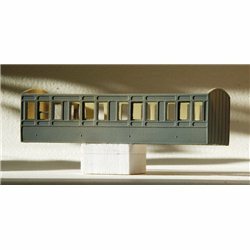 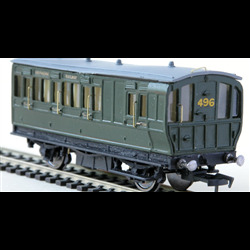 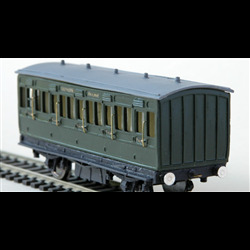 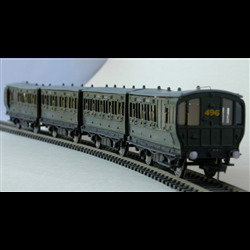 4mm scale Cambrian and Great Western and possibly Brecon and Merthyr railways 4 wheel Compo Coach. 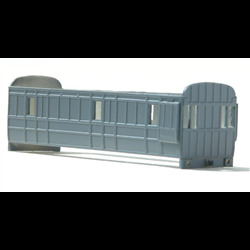 Two sides and two ends only.